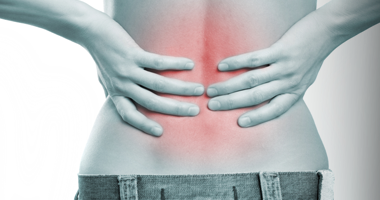 Cervical Artificial Disc Replacement is now covered by most major insurance companies. Texas Back Institute is a global leader and pioneer in spine care, having performed more than 3000 artificial disc replacement procedures with 14 different types of ADR devices, beginning in 2000 with the first ever performed in the United States. Texas Back Institute has been a pioneer in disc replacement history by working with developers and bringing this procedure to the United States. One of the latest advancements in spine surgery, artificial disc replacement gives our patients an opportunity to retain mobility and resume their lives with minimal pain or discomfort. 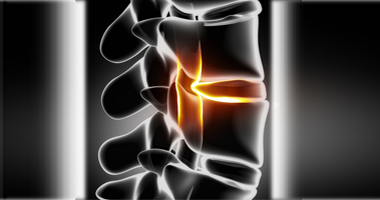 Led by the world-renowned spine surgeons at our Center for Disc Replacement, we perform this motion-preserving, life-changing procedure on patients from around the globe each year. 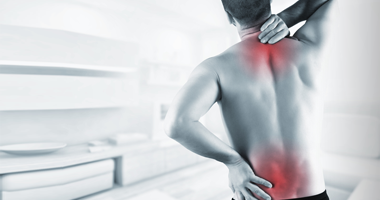 If you’re suffering from chronic back or neck pain, our concierge services team will help you coordinate all aspects of your visit to Texas Back Institute so you can receive treatment from some of the best spine surgeons in the world. It’s your time to get back to life.